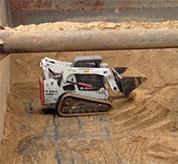 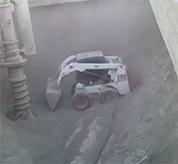 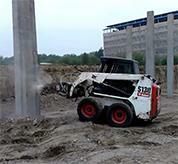 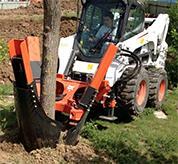 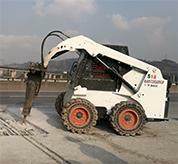 The Bobcat® equipment has a variety of attachments in various industries. 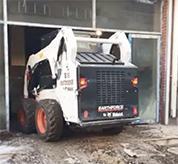 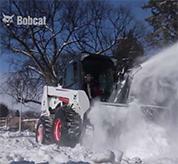 Your Bobcat® machine is a versatile tool carrier that’s fully equipped to run numerous job-matched attachments. 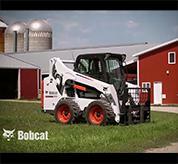 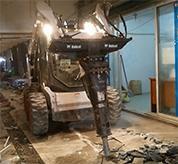 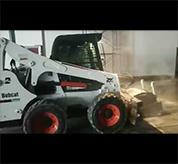 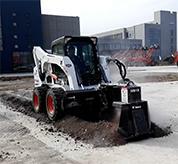 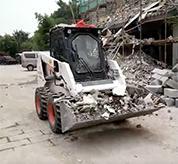 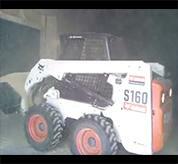 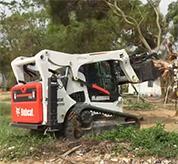 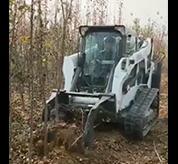 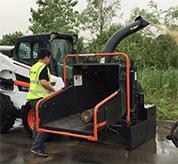 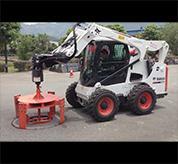 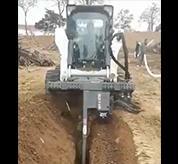 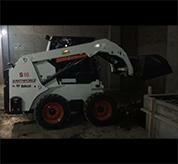 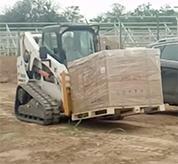 With Bobcat, you can reduce labor and generate income. 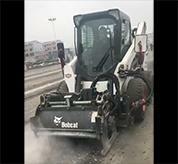 The Bobcat® equipment could be applied to many fields, such as road management, construction, snow removal, livestock farming, landscaping, port management, and etc. 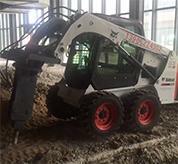 Because of its versatility, high efficiency, and flexibility, the Bobcat® equipment has always been the first choice for a variety of industries. 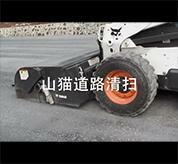 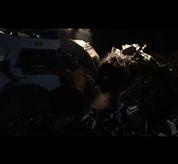 Please watch our videos and you will have a better understanding of its industry applications. 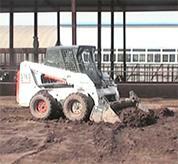 We are committed to helping you work more efficiently and effectively.